Safety of cars is not always at the behest of the driver or the car’s owner, especially when we park them in open places for convenience. Even in such advanced times, theft security of cars in common parking places continues to remain a matter of concern. OEMs are integrating embedded sensors to equip cars with a tool that detects security breach and alerts the owner. Even still, car thefts are sadly becoming more proficient in the nous that thieves are using tools and materials to lower the sensitivity of these sensors. 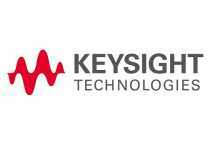 Adopting advanced telematics could offer a solution. According to recent reports, an Argentina-based licensee of LoJack Stolen Vehicle Recovery System has announced the adoption of a range of telematics technologies to improve the aftermarket vehicle tracking features of its offerings. 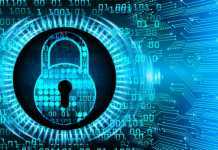 Car Security has recently announced that it will be partnering with a telematics company called CalAmp to adopt the stack of telematics technologies developed by the former. The adoption will include CalAmp’s entire device portfolio on telematics, and its platform developed for vehicle risk management services, called CrashBoxx. An important feature of this partnership and the said adoption is that Car Security will be developing a connected car strategy, which will be designed on CrashBoxx service for delivering detailed and actionable insights in the event of car crashes. The fundamental of this collaboration will be development of a multi-tiered service that reports car crash incidents, and offers an automated repair and recovery of the car’s security features. The proposed service is expected to improve claims processing and vehicle damage assessment, and Car Security plans on offering it to insurers in Chile, Argentina and Uruguay. Paul Washicko, the Senior Vice President and General Manager of SaaS businesses at CalAmp expresses the advantages of bringing CalAmp’s telematics technologies at the foothold of LoJack licensees in the world. The SVP anticipates that this partnership can expand its presence in Latin America’s car security markets. Adopting CalAmp’s telematics services will be enhancing Car Security’s connected car applications by providing customers with immediate collision notification, providing information on severity of the impact through API, SMS or email, and offering an in-field car triage for preventing car owners from unnecessary towing costs. The service will also provide detailed analysis for accident reconstruction, where CalAmp’s telematics devices such as the LMU-2630 will capture events comprehensively. Like Car Security, every OEM offers distinct systems with car security features. In the foreseeable future, the demand for car security systems will continue to surge on the account of increasing incidence of car thefts and improvements in such security technologies. 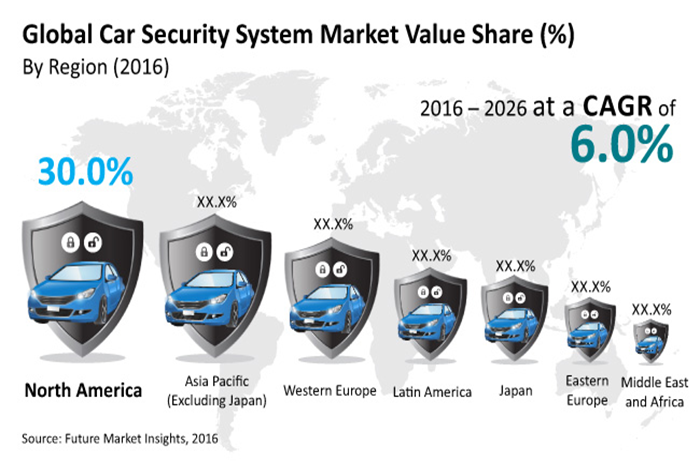 According to a forecast report published by Future Market Insights, the global market for car security systems will net over US$ 12 billion revenues by the end of 2026. 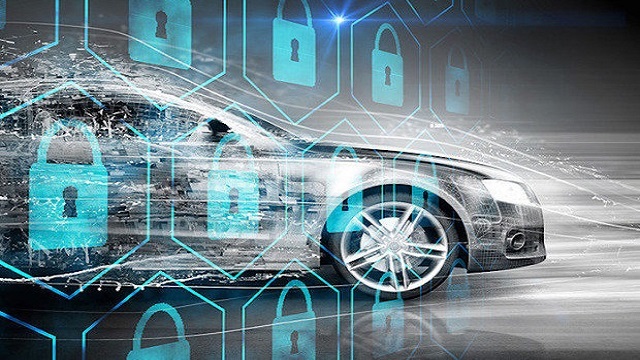 Immobilizers, stolen vehicle trackers, glass break sensors, shock sensors, inclination sensors, alarm systems, perimeter sensors, and central locking systems are some of the key offerings available in the global car marketplace, today.